Flying is a rewarding skill with global job opportunities as well as being a safe and enjoyable recreational activity. 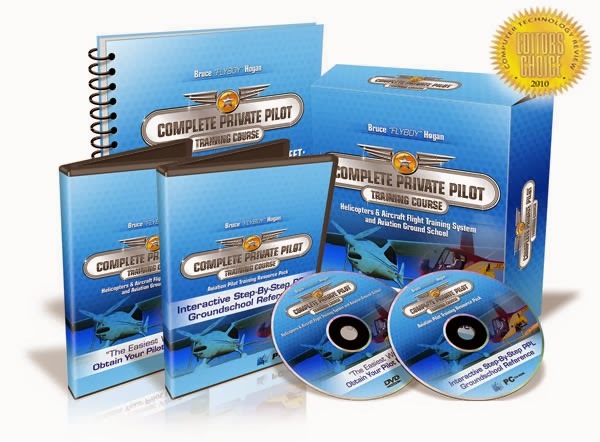 Camden Aviation offers you the complete package of pilot training from achieving your Private Pilots License (PPL) through to a Commercial Pilots License (CPL). Our friendly and professional staff hold over 30,000 hours of flying experience and can design a flight program to suit your individual needs. Our fleets of training aircraft is one of the best maintained in Sydney and your flight training starts as soon as you enter the airport. ½ hour or 1 hour in length. 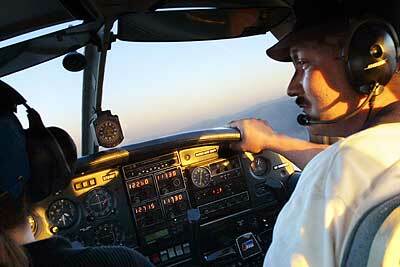 After a pre-flight briefing, you climb on board of one of our aeroplane with your instructor. You will go to the training area and practice basic flying skills such as climbing, descending and turning. This flight counts towards your total flight experience should you decide to continue. A memory never to be forgotten. Depending on frequency of flying, weather and personal achievements, your instructor will send you on your first solo after a minimum of 10 hours, providing he is confident about your abilities. This will be then followed by further circuit practice. Following solo circuit practice we will develop your skills in rudimentary navigation and arrival procedures, leading to your First Area Solo. This allows you to fly away from the airport to the training area and return. This is a test of your flying skills and knowledge carried out by the Chief Flying Instructor. It permits you to carry passengers in the training area. 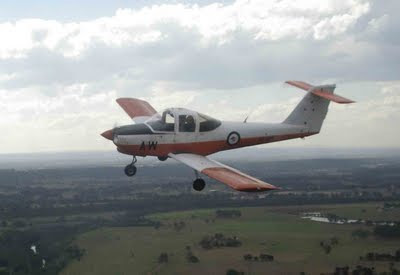 After passing the theory exam and approximately 20 hours of navigation training (after your GFPT), the PPL allows you to carry passengers to any destination in Australia during daylight hours. Requires passes in CASA set exams and formal training in Navigation, Performance & Planning, Air Law, Human Factors, Meteorology, Aerodynamics, AGK (Aircraft General Knowledge). Most candidates will achieve their CPL after a total of 200 hours flying time.